Selection of high quality yellow Marshal apple with a diameter of 90mm. Golden Delicious apple, also known as Jin Shuai, Huang Yuanshuai, Huang Xiangqiao, Hua Zhen apple, and some farmers call it banana apple. Hebei Tangshan City, Liaoning Gaizhou, Shandong, Gansu and other places have a large number of production. The planting area, mainly in the north, is planted in all parts of the country, with the fruit of southern Liaoning Province of Gaizhou, Marshal Huang apple production is huge. Because of the new variety of new varieties, Huang Yuanshuai's planting area has been gradually reduced; but since the price of fruit has risen in 08 years, the cognition of the fruit growers has improved, and the quality of the fruit can be said to be more than one year. 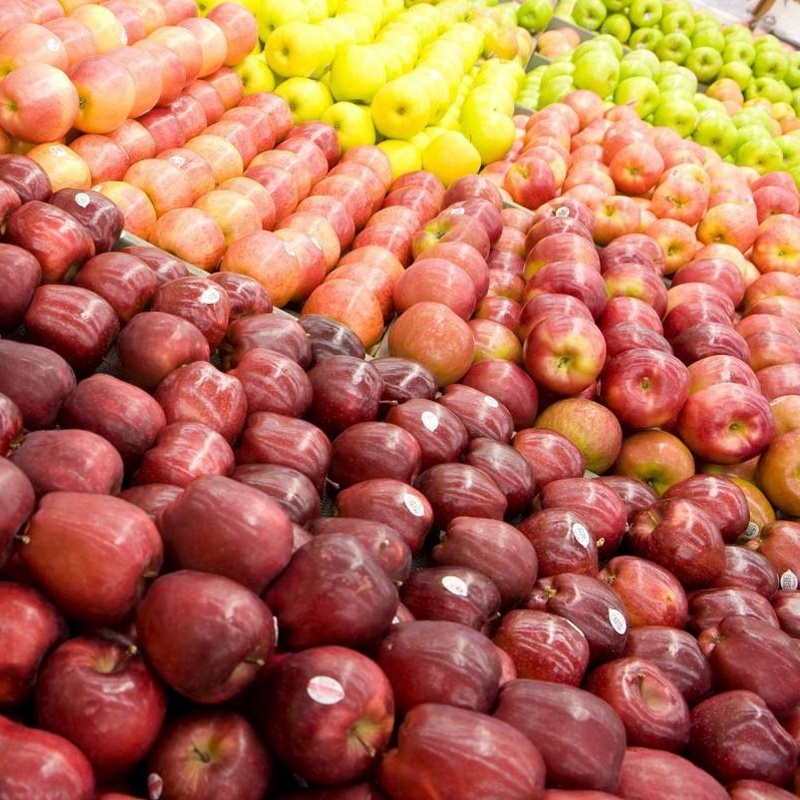 Looking for ideal 90 Specifications Golden Delicious Manufacturer & supplier ? We have a wide selection at great prices to help you get creative. 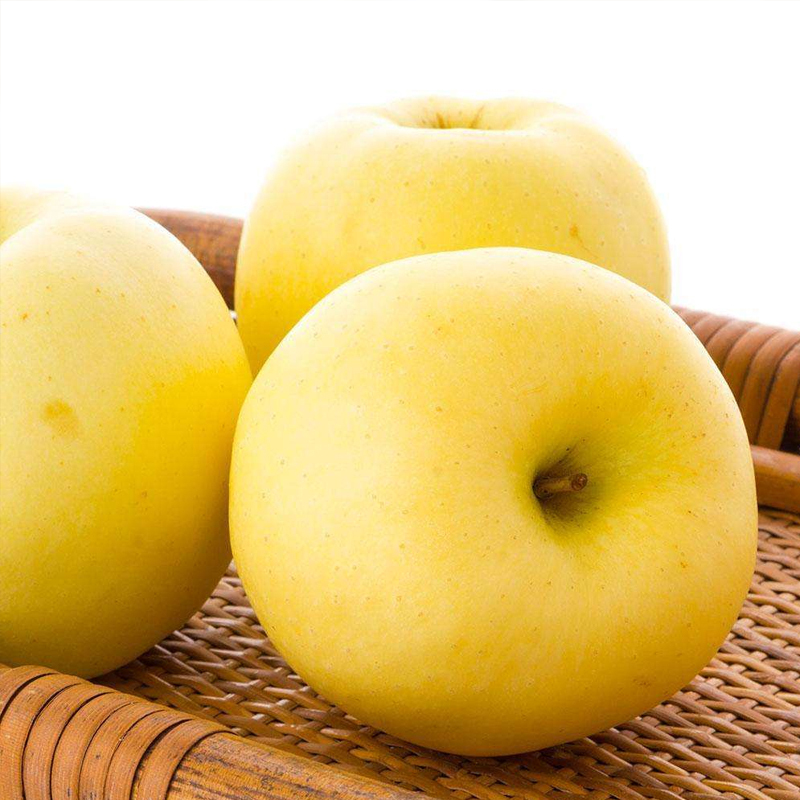 All the NingXia Large Golden Delicious are quality guaranteed. We are China Origin Factory of High Grade Golden Delicious. If you have any question, please feel free to contact us.